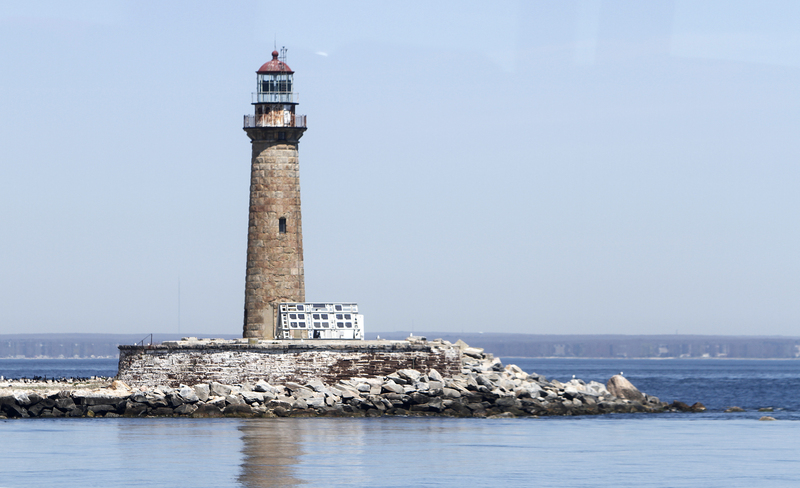 When’s the last time you hopped on a boat and cruised around the Atlantic Ocean in search of lighthouses? For me, it hasn’t happened yet, but now it’s on my calendar in BIG RED LETTERS! 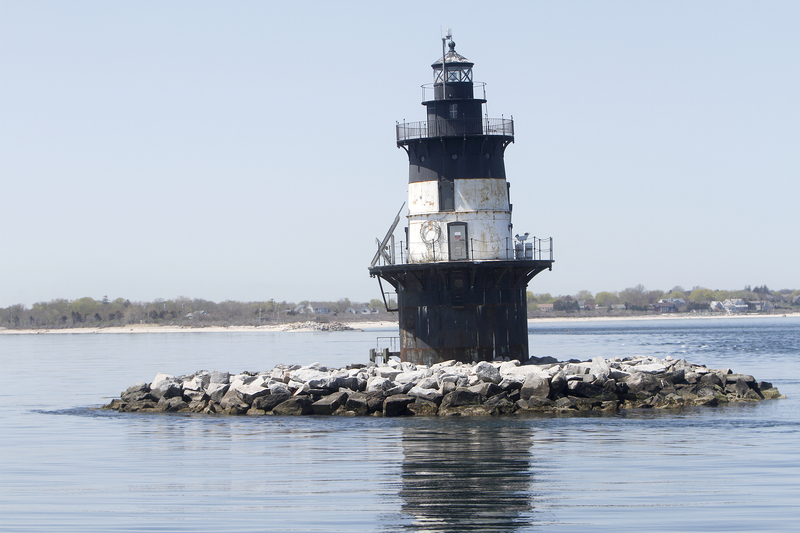 You see, the fine folks at the Cross Sound Ferry – with a departure from New London, CT – have a really interesting and fun trip around the sound visiting ocean structures. It’s their LIGHTHOUSE CRUISE! 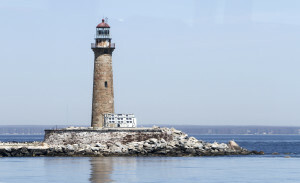 And the visits aren’t just blasts by each lighthouse, they allow passengers time to learn about each building, take photos (even selfies if you trust yourself not to drop your phone in Long Island Sound), and enjoy a little time on the water. In fact, those big red letters on my calendar have me taking this journey in late July or early August and I promise you to share photos, first-hand experiences, maybe a video from the boat via Periscope, and definitely photos of the food someone should enjoy when viewing lighthouses. According to the Website, the Cross Sound Ferry lighthouse cruise takes about two hours and happens three times a week. It’s W, Sat and Sun at 12:30PM until September 9, 2015 and then it’s only Saturday at 12:30PM from September 10 through October 10 when they do their last tour of the summer. 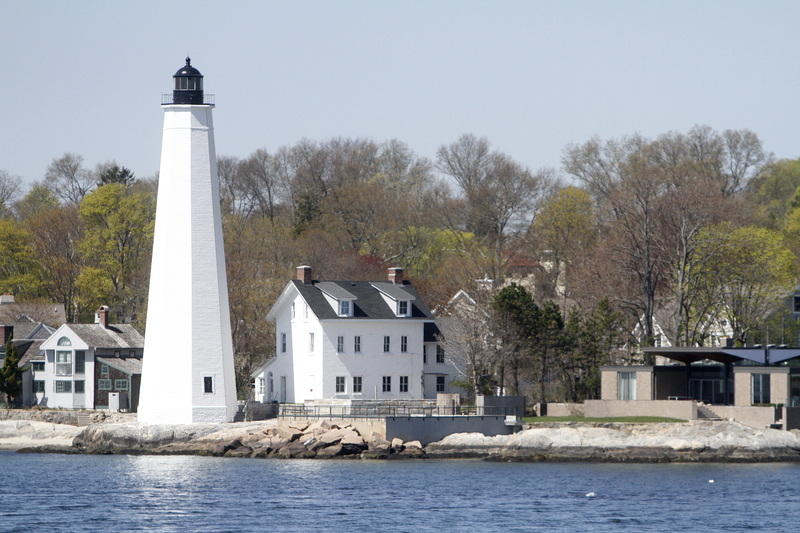 Taken by the British in the War of 1812 and destroyed by the hurricane of 1815, Little Gull Island Lighthouse has had a colorful past. The tower that stands today dates back to 1869. The oldest lighthouse in Connecticut, the original New London Harbor Light helped guide colonial privateers who sought shelter up the Thames River during the American Revolution. Orient Point Lighthouse, also known as the “Coffee Pot Lighthouse.” The cast iron-clad and brick-lined Orient Point Lighthouse was marked for demolition by the Coast Guard in 1970 but was saved by public outcry. Maybe I’ll see you on my cruise this summer!